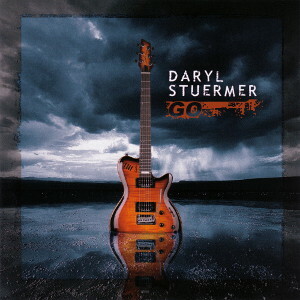 Daryl Stuermer’s best album, makes me happy each time I listen to it. Very good guitar parts, very emotive. Good post. This guy surely knows how to play guitar, thanks for the FLAC rip. btw, any chance of posting The Outlaws’ “Diablo canyon” in lossless in the near future? 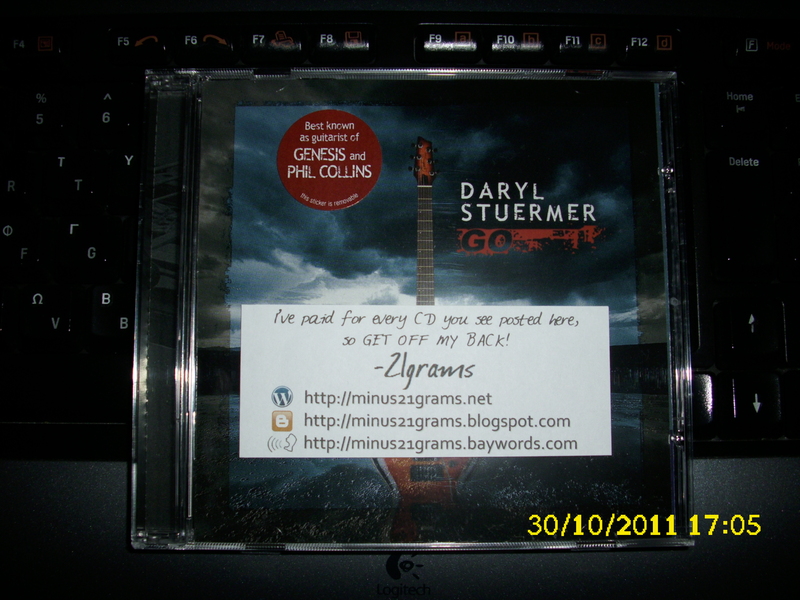 Noted, there are still some CDs posted on the old blog I haven’t ripped in FLAC yet. “Diablo canyon” is one of them. Cool -21grams, I’ll be waiting.